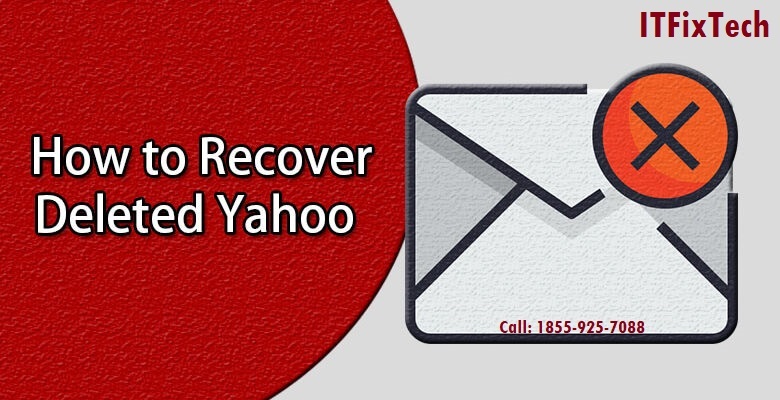 This guide will teaches you how to restore or recover access to your deleted Yahoo account using a backup email address or a recovery phone number. If you don't have a recovery email or phone number registered with your Yahoo account, you won't be able to recover your yahoo account. If your Yahoo account has been inactive for over 12 months or was deactivated for violating Yahoo's terms of service, you will not be able to recover your yahoo account because they are automatically deleted. Step 1: Go to https://login.yahoo.com/forgot? in a web browser. This is Yahoo's Sign-In Helper website and it will guide you through the account recovery process. Step 2: Enter your Yahoo account's email address. Type it into the text field in the middle of this page. Step 3: You can also enter your phone number or backup email address if you know it, then follow the prompts. Click "Continue". It's below the text field on this page. 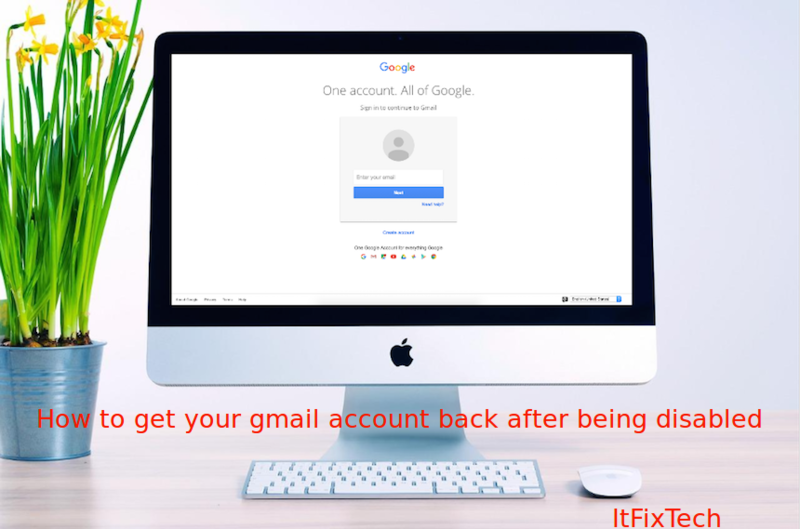 Step 4: Verify your backup email address or phone number. Your backup email or phone number will be partially displayed. Be sure you can access the email account or mobile phone displayed. Step 5: If verifying a recovery phone number, you may be asked to enter two of the missing digits to "confirm the number" is yours. If so, enter the correct digits in the blue underlined section and press "Submit". Step 6: Click "Yes, send me an Account Key". Do this if you have access to the email address or phone number listed on the screen. Step 7: If you don't have access to the phone or email displayed, click "I don't have access" and then click "Start Over". 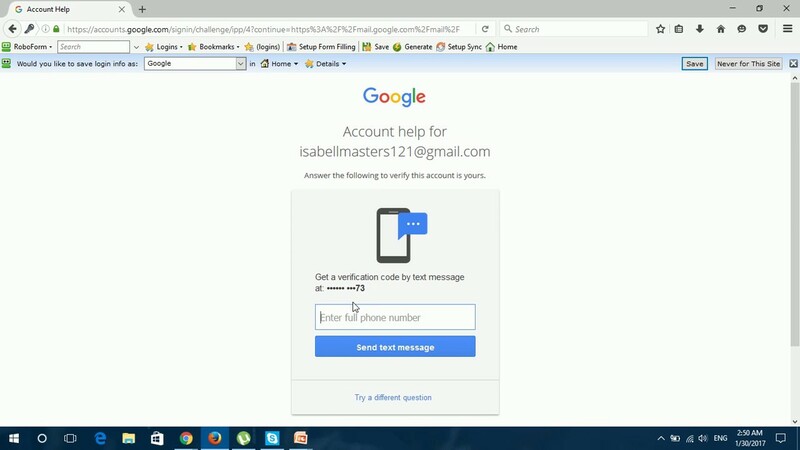 You can try entering another email address or phone number to recover your account with. Step 8: Check your email or text messages. You should get an email or text message that contains an 8-character "Yahoo Account Key code". Type the Account Key into the Yahoo page. Click "Verify or Continue". Step 9: Click "Create a new password". After recovering your account, it's always a good idea to "reset" your password. Enter a new password twice. Step 10: Click Continue. You are now logged into your account with your new password. On this page, you can also add a backup email address or phone number to increase your Yahoo accounts security. To remove Yahoo accounts from your iPhone or Android's Yahoo Mail app. Before deleting your Yahoo account, you should make sure you have cancelled any paid Yahoo services and saved your Flickr photos if applicable. Step 1: Go to the Yahoo account deletion page. In a web browser type https://edit.yahoo.com/config/delete_user in the address bar and press "Enter". Step 2: Enter your email address, then click "Next". You'll do so in the field on the right side of the page. Step 3: Enter your password and click "Sign in". This section is on the right side of the page. Step 4: Scroll down and click "Continue". It's at the bottom of the information page. This page outlines the "terms of deletion", as well as reminding you to cancel any paid Yahoo services. Step 5: Enter your email address again. You'll do so in the text field in the middle of the page. Step 6: Click "Yes, terminate this account". Doing so will schedule your account for deletion. In 90 days, your account will be permanently deleted.